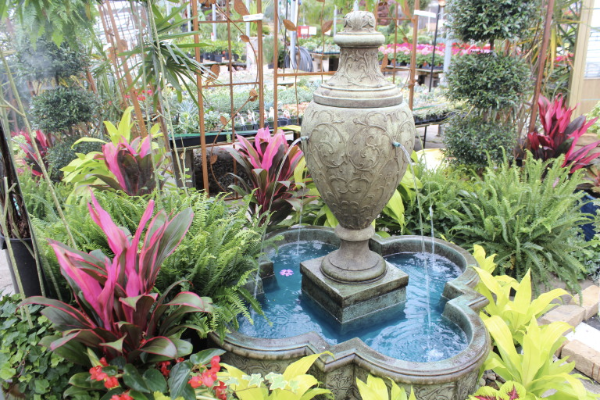 At Family Tree Nursery we have the largest assortment of unique fountains and pottery you will find anywhere. 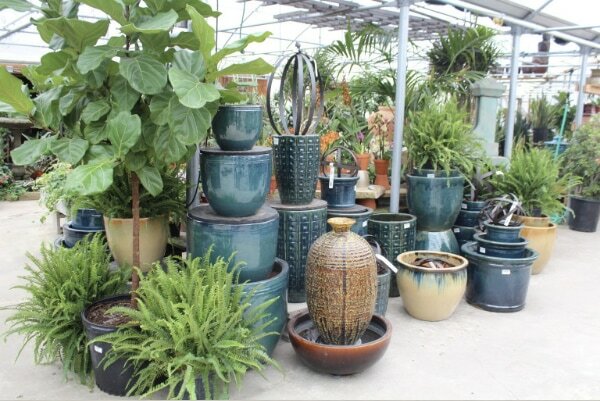 We carry hard to find larger sizes of pottery as well as tabletop sizes. 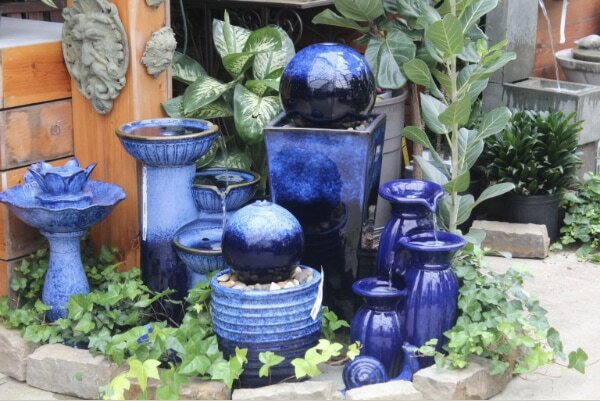 Stop by with pictures of your front entry or patio and our designers can help you find the perfect containers for your space!